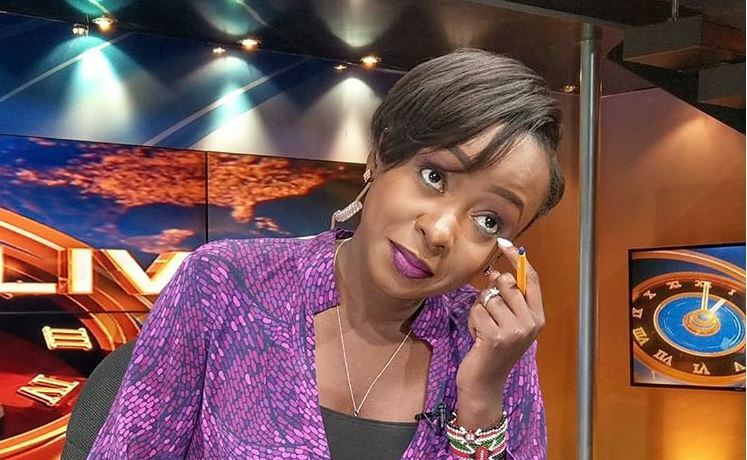 Following a tumultuous couple of months, Citizen TV news presenter Jacque Maribe appears to be regaining a semblance of normalcy in her life. According to various media reports, Ms Maribe returned to work on Monday as claimed by anonymous sources. The senior political affairs reporter will, however, not anchor news or go on air. She will essentially hold her old responsibilities as a news editor who will arrange and compile the news stories. “I am told she was back at work yesterday and will essentially hold her old responsibilities minus going on air. So, in essence, she is a news Editor who will compile and arrange stories that will run on air,” a source is quoted. Ms Maribe was barred from presenting news or appearing in interviews related to the Monica Kimani murder case when she was granted bail by High Court Judge James Wakiaga. Maribe has also been granted access to her house in Lang’ata after suing DPP Haji and DCI for disobeying a court directive. Her phone and car are still being held by the police as they are exhibits in the murder case of Monica Kimani.